For a while now, I’ve been toying with the idea of making my own game. However, the process of doing so is incredibly daunting; even for simple games there’s a lot that goes into it, making it all seem overwhelming at first. However, getting into RPG Maker FES seems like a good place to start, for me and for anyone else who wants to get into making their own RPGs. 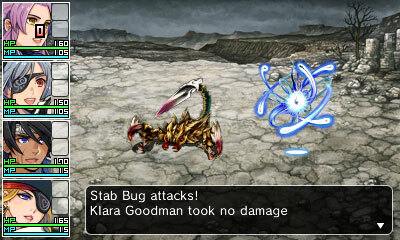 This is not the first entry in Enterbrain’s RPG Maker series to be released on a console, or even the first of the console entries to be released in English. 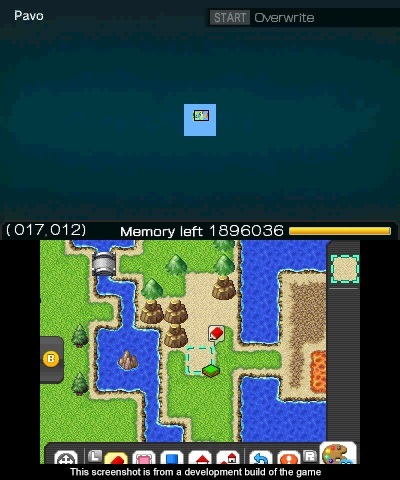 However, none of the prior handheld entries were released in the West before FES. The majority of the series is on PC, most recently with RPG Maker MV which was released in October of 2015. 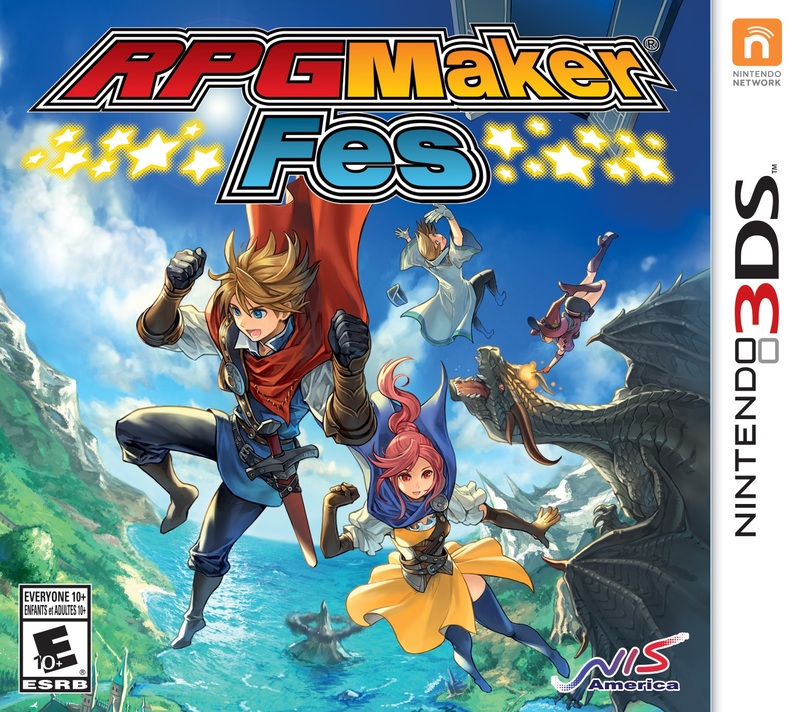 One thing to know from the start is that, as is perhaps inevitable for a Nintendo 3DS version as opposed to PC one, RPG Maker FES is not as robust as RPG Maker MV or earlier editions. The database size is smaller, the customization options are more limited, and the diversity of games that one can make is bound to the availability of DLC which, at the time of writing, has not been revealed. 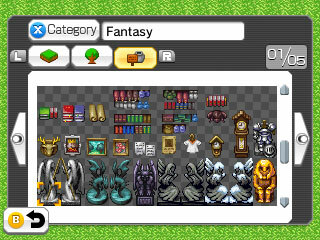 However, RPG Maker FES is still surprisingly in-depth for what it is. One can consider it the RPG equivalent of what Super Mario Maker is for platformers, a toolbox full of pre-made components out of which budding developers can assemble their own games. That being said, there’s still a fair amount of customization to be had here, including map layouts, NPCs and their dialogue, party members and their classes, growth rates, and monster arrangements. All visual and audio elements are chosen from a list of presets, which cannot be modified or replaced with custom assets. Unfortunately, as of the time of writing, only fantasy assets are available. However, it seems like assets for other settings may be released as DLC once the game has released, due to the presence of a “category” list when looking at available graphics and tilesets. The visuals and music themselves are high-quality and there’s a lot to choose from, even if they’re somewhat generic for Japanese fantasy RPGs. The player has free reign to customize maps, events, and encounters within these limitations. 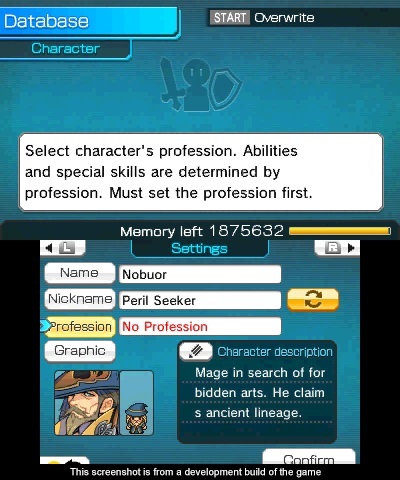 It is these tools that the player uses to create their own world and story, provided you stay within the relatively low memory limit for a given game (with a single character, three maps and only a few events taking up 11% of the available memory). However, the game isn’t necessarily always forthcoming with technical information. In particular, since the game lets you set stats for characters and enemies, it would be helpful if the game gave us the damage calculation formula. It’s possible to make do with the information at hand – using preset characters and monsters to attempt to approximate the formula – but it can make it difficult to determine where starting stats should be. The entire experience shows just how difficult balancing a game can be: making sure encounters are difficult but not a constant meatgrinder, figuring out how expensive items should be versus their effectiveness, working out growth rates compared to how monsters advance, and so on. Some of the translations are also somewhat dodgy, with occasional grammatical and spelling errors sprinkled throughout the game. Most explanations on how different event types work come through the samples provided, leaving the player mostly on their own to experiment. Some explanations are given in the manual for the game, but they’re mostly obscurely worded, and the best explanation really is by example. Most things aren’t too difficult to figure out once you have a sense for how the program works generally, but being left in the dark at first can be overwhelming and confusing. RPG Maker FES probably won’t allow you to make the game of your dreams. The customization options are too limited and the available space is too small. I certainly wasn’t able to – mainly since there’s no ability to customize the combat mechanics outside the standard turn-based variety, and only fantasy assets are available at first – but there’s still a lot to be had within the base package. Even though I never finished the game I started working on, I was still able to spend several hours exploring the options at my disposal, to learn that I didn’t have access to as much as I would have liked. At $39.99 USD, it’s a great entry point for people interested in game development to put some of their ideas to the test. However, if you want something more robust and fully customizable, you’ll be better served by the more expensive RPG Maker MV. If you want to see what RPG Maker FES can do, the RPG Maker Player app will be available for free at launch, allowing anyone to download and play games others have finished and uploaded, including possibly my game Wanderer if I feel like finishing it. The lower price point compared to more sophisticated RPG Maker software positions RPG Maker FES perfectly as an entry-level title for newbies to game development wanting to try their hand. Next Post:E3 2017 River City: Knights of Justice ~ Swords, Sorcery, Hotblooded Fury!